Sort of an Armaldo. Armaldo! 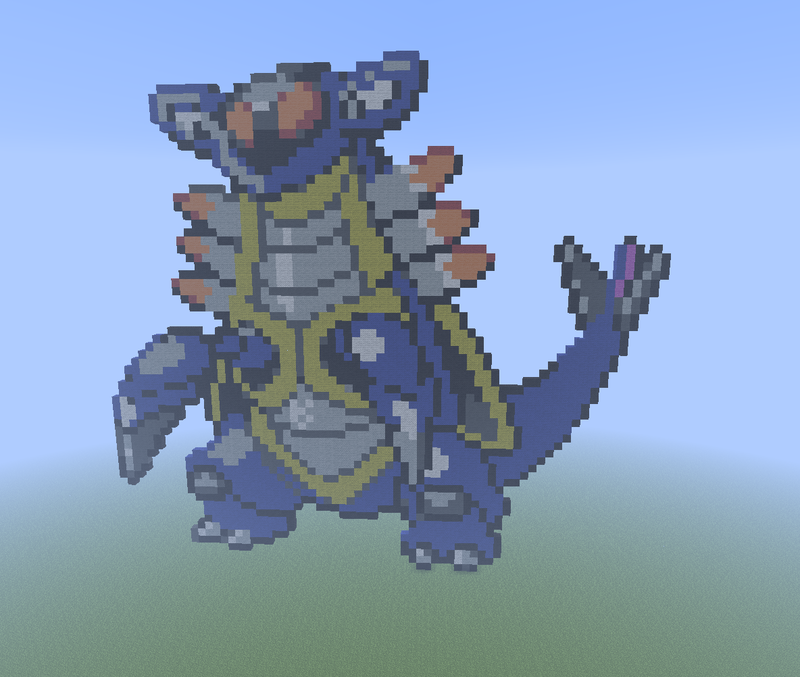 A Hoenn fossil Pokemon!. HD Wallpaper and background images in the Minecraft Pixel Art! 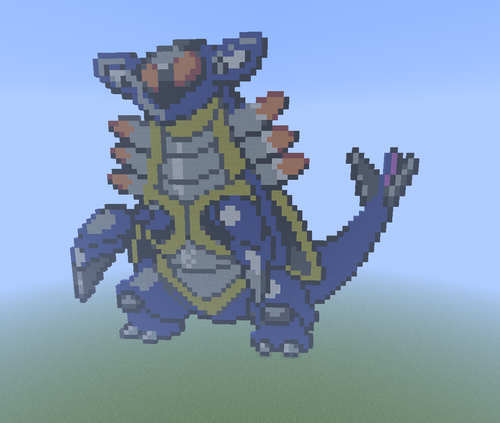 club tagged: pixel art minecraft pokemon armaldo fossil pokemon.